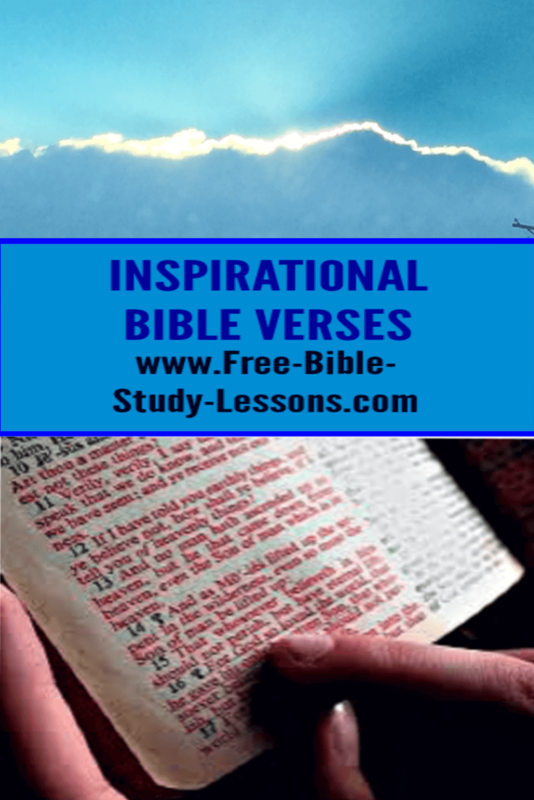 Welcome to our page of Inspirational Bible Verses. They are sorted according popular categories. You can skim down the page or you can simply click on the category title to take you immediately to that place. I trust you will enjoy this selection of Scripture quotations. Note: Unless otherwise stated all these inspirational Bible verses are from the NIV. One word of caution, however. As students of the Feed Yourself course know, context is extremely important in correctly understanding Bible verses. 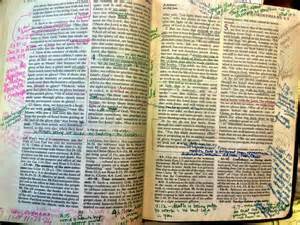 Even seemingly independent inspirational Bible verses were written within a specific context which can add to or clarify their true meaning. Take time to look up the verses and read the surrounding context. God's Word To You is inspirational personalized Bible verses sent weekly to your e-mail. More Inspirational Bible Verses are found on our Bible quotes page.